8:58 a.m., intoxicated person, 700 block of High Street, Williamsport. 10:17 a.m., harassment, 1700 block of Memorial Avenue, Williamsport. 12:01 p.m., disturbance, 200 block of Seminary Street, Jersey Shore. 12:42 p.m., theft, 2500 block of Federal Avenue, Williamsport. 12:47 p.m., harassment, 300 block of Percy Street, South Williamsport. 2:17 p.m., theft, 900 block of Broad Street, Montoursville. 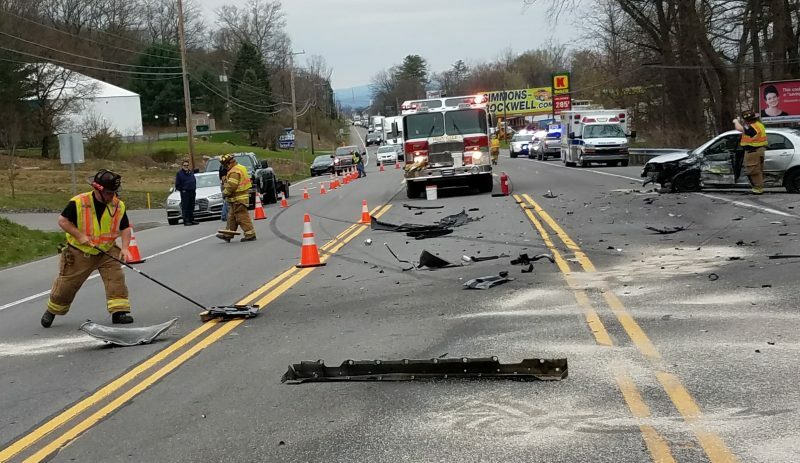 3:50 p.m., hit and run, 500 block of East Central Avenue, South Williamsport. 7:14 p.m., theft, 3600 block of Pine Street, Lycoming Township. 7:47 p.m., theft, Buffington Street and Center Avenue, Muncy. 7:52 p.m., disturbance, 800 block of Locust Street, Williamsport. 8:18 p.m., harassment, 20 block of Bower Street, Montgomery. 8:22 p.m., disorderly conduct, 1900 block of East Third Street, Loyalsock Township. 9:42 p.m., harassment by communications, 1900 block of Green Avenue, Old Lycoming Township. 9:56 p.m., harassment, 1100 block of West Third Street, Williamsport. 10:14 p.m., harassment, 2500 block of Newberry Street, Williamsport. 10:34 p.m., reckless/intoxicated driver, 1900 block of East Third Street, Loyalsock Township.